Carson Childers is a bassist, audio engineer, and producer from Lexington, Kentucky. Carson focuses on a combination of musical performance and production. Carson’s recording work is mainly with Tony Anderson (whose music has been licensed by Ford, Nike, Canon, ESPN, Dubai, Facebook, and many more). In addition, Carson partnered with Tony Anderson to play bass on the original soundtrack for the film Holy Ghost (Darren Wilson/Wanderlust Productions) which featured artists such as Lenny Kravitz, Kim Walker-Smith, Brian and Jenn Johsnon, Michael W. Smith, Brian "Head" Welch, and Reginald “Fieldy” Arvizu. Carson plays, band leads, and runs front of house audio at Southland Christian Church as well as produces weekend services at the Danville campus. Southland is among the largest churches in the United States. In late 2014, Carson also joined top 24 female American Idol contestant Lauren Mink's band full time. As a member of bands, he has opened for artists like Casey James, Love & Theft, Dustin Lynch, Andy Griggs, Ben Lacy, Mark Wills, Hunter Hayes, and the Kentucky Headhunters. In February of 2013, Carson began to post videos to YouTube. This has served only as an informal creative outlet. Despite the fact that he does not upload videos often, the 30+ videos he has uploaded have yielded 700,000 views. He now focuses on content for his Facebook Music page. 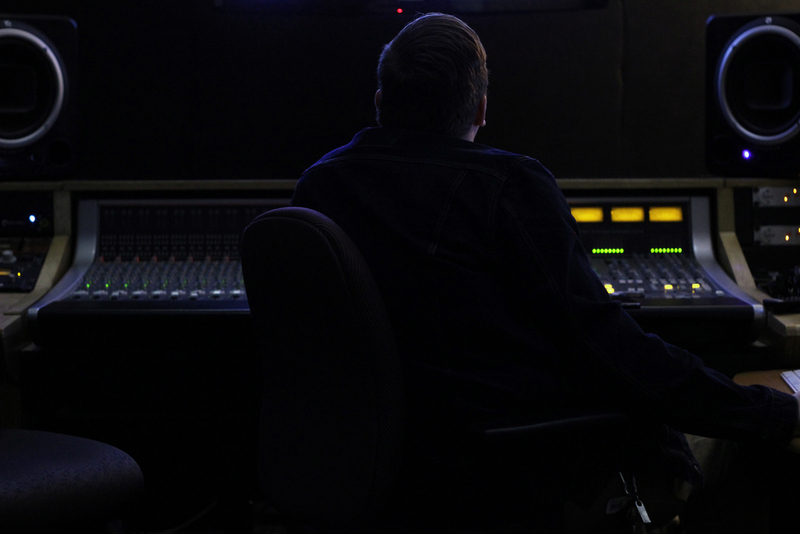 Carson has a degree in Media Communications with an emphasis on Audio Productions from Asbury University. While attending, he received a sizable jazz performance scholarship. Carson also studied under such faculty as Barry Blair (founding member of Audio Adrenaline, producer for Bleach, Rebecca St. James, Newsboys, etc.) and Bob Bryant (bassist who has performed with Bela Fleck, Jerry Douglas, Alex Acuna, Ben Lacy, and others). Carson is available for collaboration in sessions online or in person as well as mixing/mastering services.